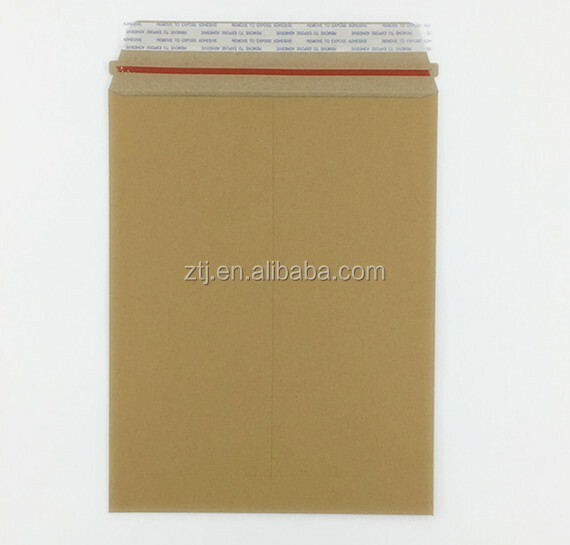 Stay falt mailer packed in standard export carton. Special sizes and printings can be custom-made- quotation upon request. 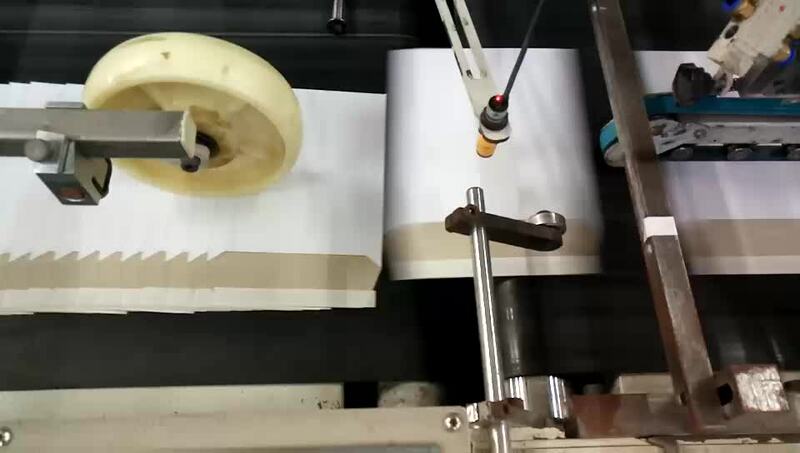 Our mailers are normally packed into the corrugated carton with the desiccant, control the weight under 15kgs , also can be packed according to customer's requirement. 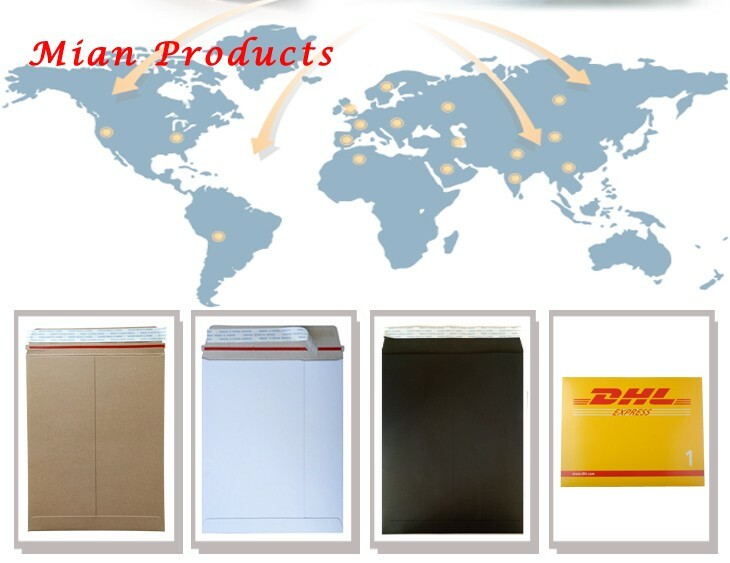 Depends on size, material, thickness, printing, quantity and packing you need. Depend on quantity customer wants to order. Q1. Are you a manufacturer of shipping supplies? 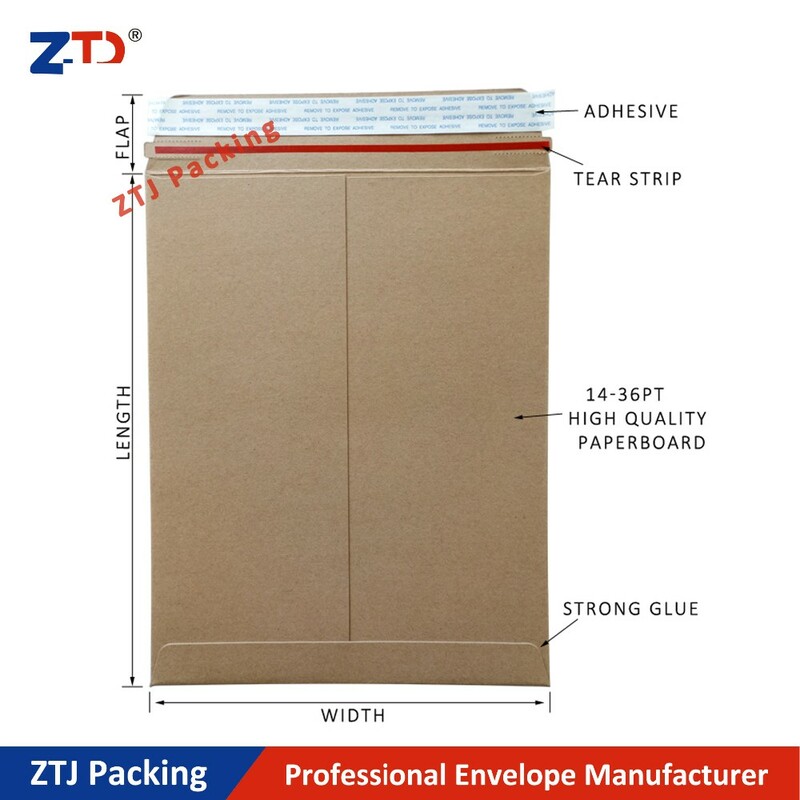 A1: Yes, we are maaling and packaging envelope and mailers manufacturer and we have our own factory which is located in Shenzhen, Guangdong since 2012. before that, we specialize in packaging bags and boxes, Labels since 2002. Q2. What's your shipping supplies range? 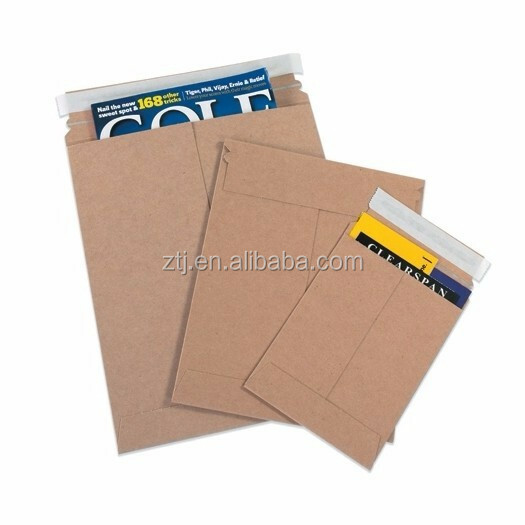 A2: Flat rigid mailers from board weight .014pt to .038pt, gusseted mailers, board back envelope, tough utility mailers, etc. Q3. What is your MOQ of your Rigid Mailer? 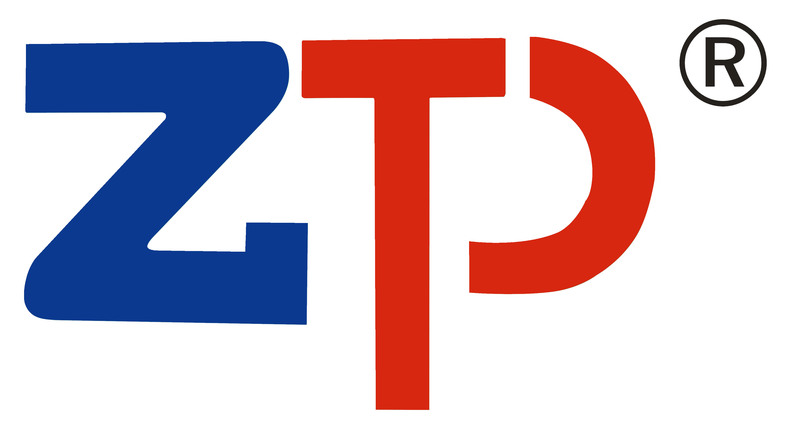 A4: envelope type, Size, Material, Thickness, Printing colors, Quantity. Welcome your inquiry.